FROM HAPPY HOURS, NIGHTLIFE, BRUNCH/DAY PARTIES TO POETIC OPEN MICS, NETWORKING EVENTS AND MORE WE KEEP THE VIBES MUSICALLY GLOBAL. Calling out all PG High schools Alum, Join us as we celebrate our achievements together 3-7PM on the heated rooftop. @djsaysay (Trap & Hip Hop). $5 Rum Punch All Night!! COME OUT AND REPRESENT WHERE YOU COME FROM IN STYLE WITH OGE ENT AS WE CONTINUE TO BRING THE FUN TO CARIBBEAN PARTIES IN THE DMV! MUSIC BY DJ FIF • DJ CURRY • DJ BIMSHIRE • DJ DC! 7730 GEORGIA AVE NW DC 20012. 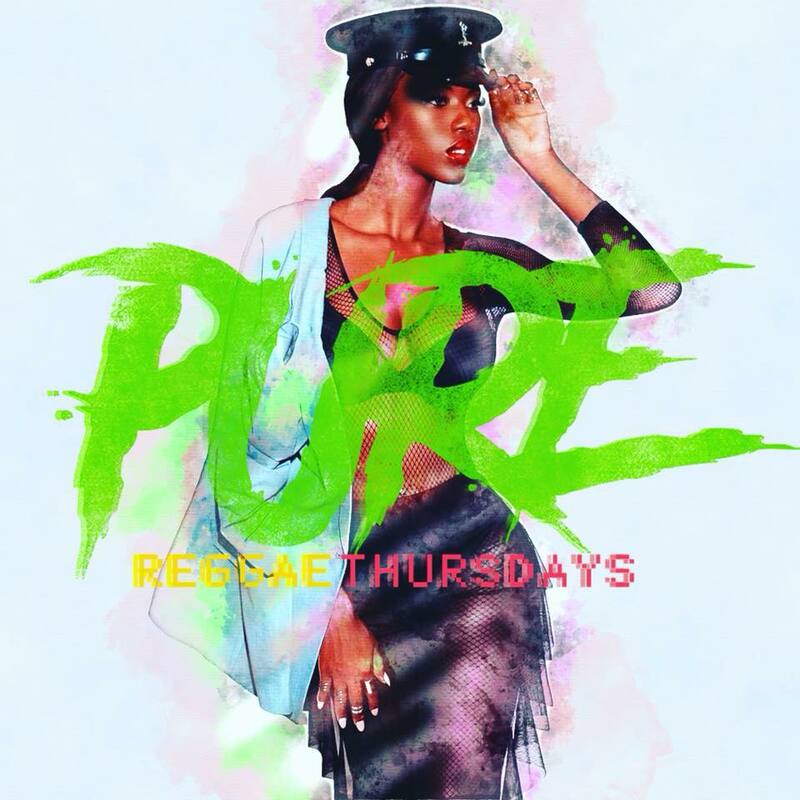 Join Fonzarelly + DJ Bimshire for a weekly edition of Pure Reggae Thursdays ! Doors open 9pm-2am and listen to the best in Reggae, Dancehall, Soca, Top40, Latin and Afro Beats. This is your #1 international Party in the DMV. SPINNING THE LATEST IN #reggae #dancehall #soca #HipHop #Afrobeats and more! ©2015 One Global Experience LLC.